Enlarge your family portrait or digital format print to a 20×24 poster enlargement you can display in your home. 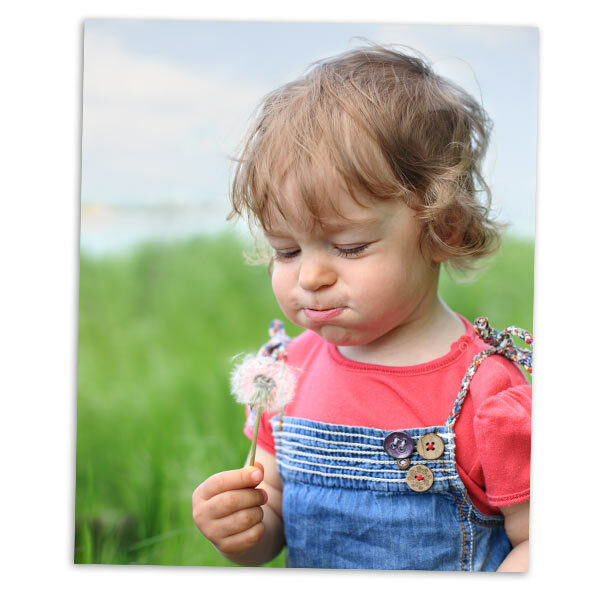 20×24 prints are available in glossy or matte finish and offer a print ratio size that is close to that of an 8×10, 11×14, or a Digital format print, which will provide very little cropping to your photo enlargement. Photo posters, including our 20×24 print size, can be easily framed to add a little color and interest to your wall. At Winkflash, we offer the cheapest photo printing online so you can affordably enlarge your photos to 20×24 and add warmth to your home.